Rab Low voltage LED flood light in white finish, has die-cast aluminum construction for added durability. The flood light has one 4-Watt LED lamp that delivers a warm white light output of 369-Lumens with 3000K color temperature and 83 CRI. It has high-temperature silicone gasket. It has an efficacy of 80.2 LPW. It has a voltage rating of 12-Volts AC, current rating of 0.5-Amp and fixture wattage of 4.6-Watts. It has an average life of 100000 Hours. It features Class 2 driver and 30-Inch lead wire. 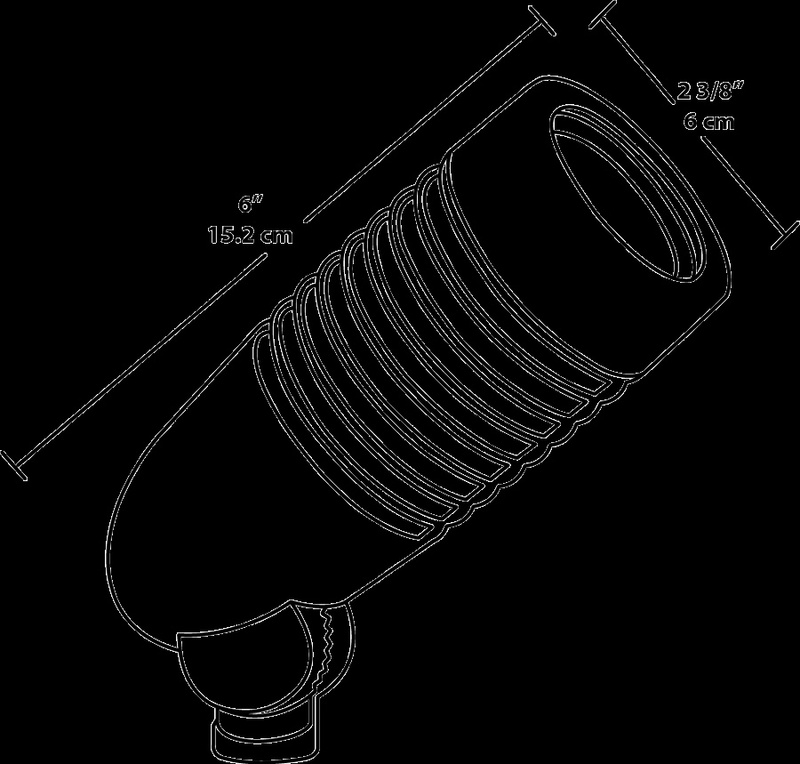 The arm mount spotlight measures 6-Inch x 2-3/8-Inch. 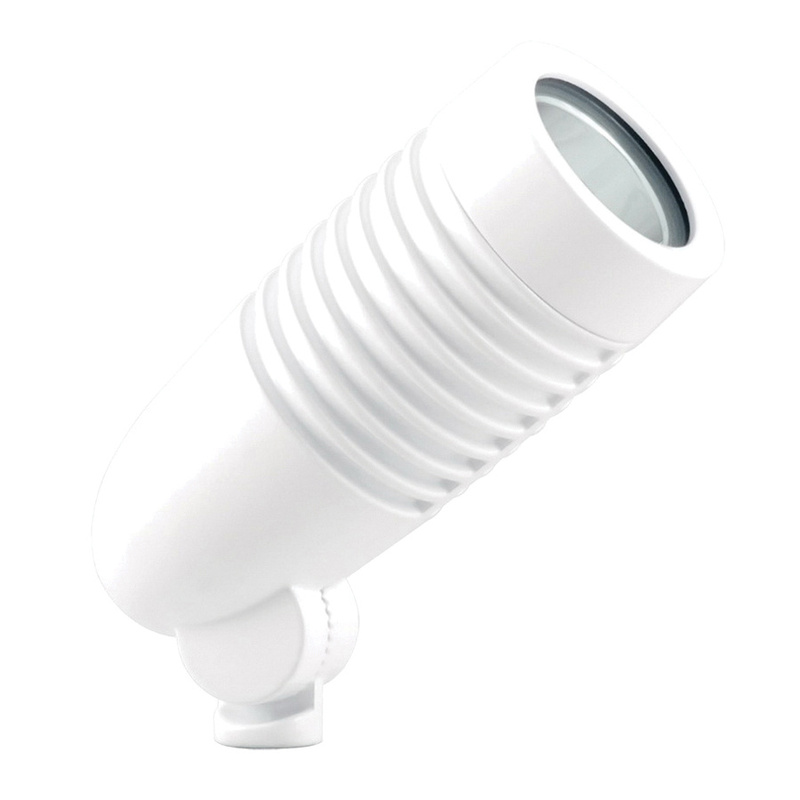 It is ideal for small-scale landscape lighting applications. LED floodlight meets RoHS and UL standards.